Do you want to buy more Georgia and land in other areas for your investment portfolio… or simply to ? 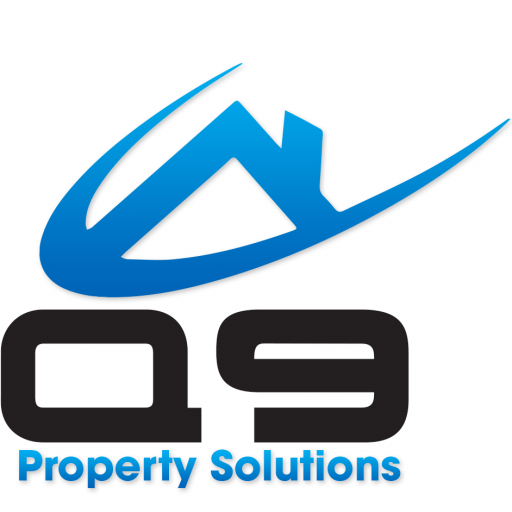 Land Owner Financing: How Does It Work Here At Q9 Property Solutions? When you buy land in Metro Atlanta or anywhere around Georgia (we also sell and buy land in other states as well!) from us, many of our properties have land owner financing available, so if this is something that interests you, just reach out and let us know.